After more than 125 years of business, Sears Holdings has filed for bankruptcy. Under chapter 11 protection, the parent company of Sears and Kmart will continue operating while it comes up with a plan to restructure its business, pay off creditors and reduce debts. 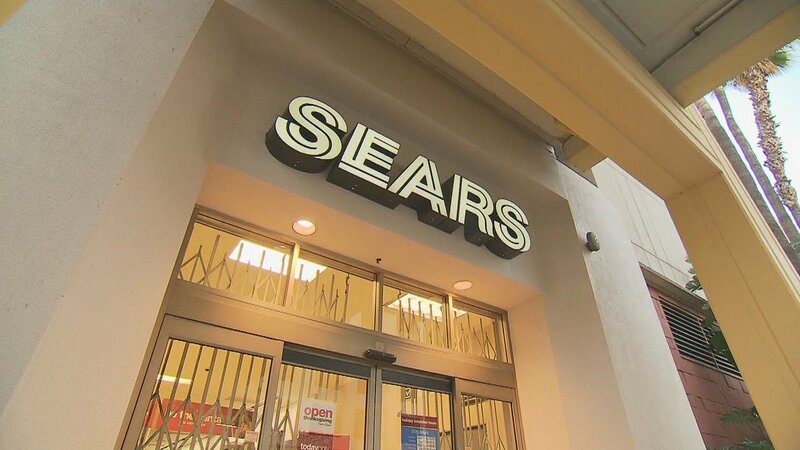 In a letter to employees, Sears CEO and Chairman Eddie Lampert said the company “will continue to take action to streamline our store base.” That includes closing by the end of the year 142 unprofitable stores, on top of 46 store closures previously announced. A Sears location in Joliet, and Kmart stores in Norridge, Moline and Quincy are among those closing shop. In the same letter, Lampert said he’s stepping down from his role as CEO, a position he’s held for five years. May Sears rest in peace and live on eternally in every 1980s Sears Portrait Studio family photo. President Donald Trump also responded to the news. Joining us Monday on “Chicago Tonight” to discuss what the retailer’s future may hold is David Schaper, a national desk correspondent for NPR in Chicago, who reported the news about Sears early Monday.